Maybe you’ve been to a Design on Tap before, maybe not. Either way, we’re doing it a little differently now. No more bars and tabs – instead, we’re hanging out at the awesome studios here in KC from now on! 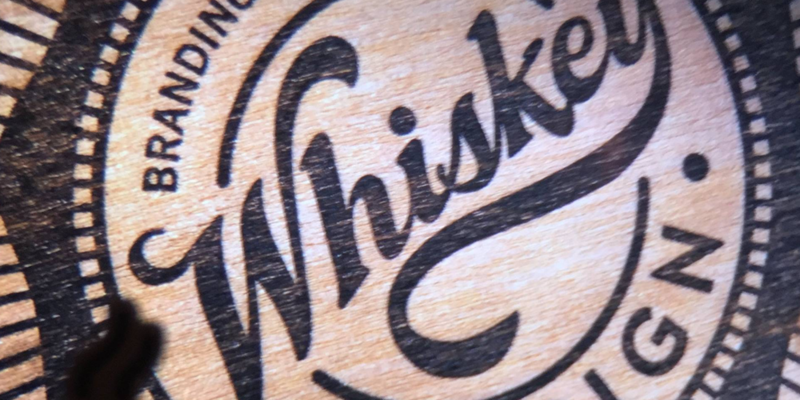 We’re teaming up with Whiskey Design to bring you Design on the Rocks. We’ll hang out in their sweet space and talk shop (or our latest Netflix binge)! Whatever kind of designer you are, introvert or extrovert – it’s a great way to meet other KC designers! There will be snacks and beer, and even yard games (if the weather plays nice!). We’ll kick off at 6p, see you then!